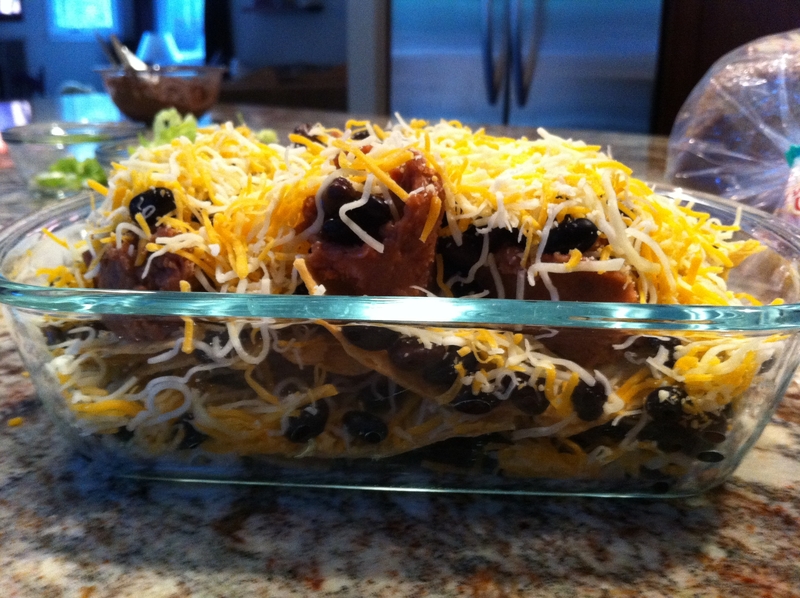 This entry was posted in Bay Area, Uncategorized and tagged bay area, beans, black beans, black olives, California, cheese, food, green onions, nachos, pico de gallo, salsa by nachomission. Bookmark the permalink. 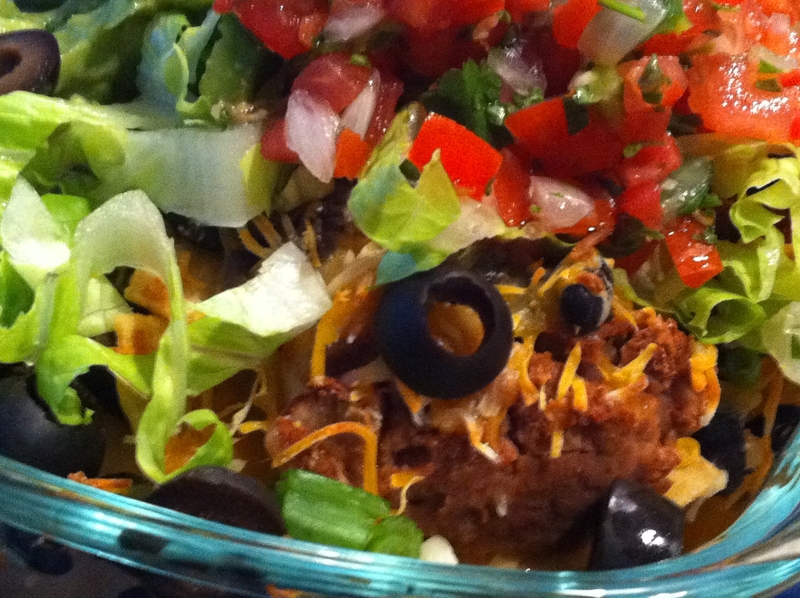 Congratulations on a great article for Nat’l Nachos Day! 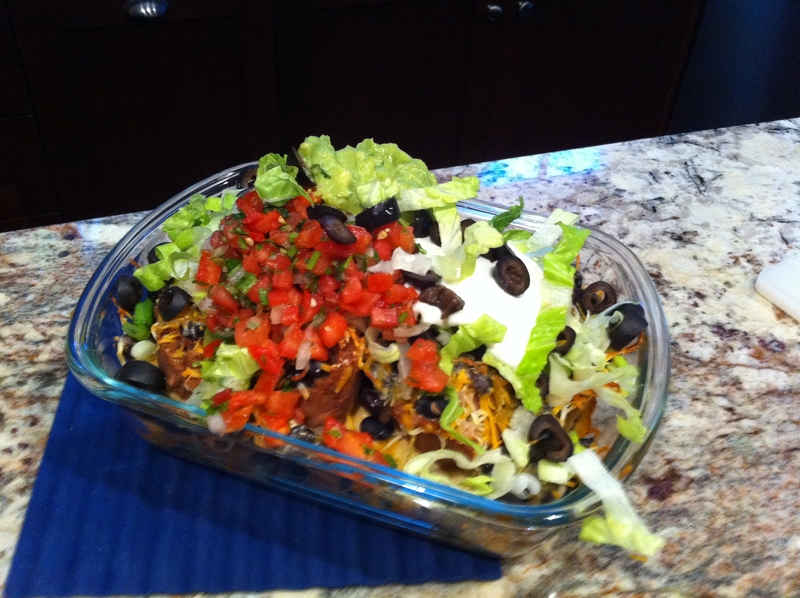 Those are some beautiful nachos! Just one question. Did you make your own pico de gallo and guac? They both look spectacular! Doh! You caught me. The jig is up. No, I’m somewhat ashamed to admit that I didn’t make the pico de gallo or guacamole. And it’s too bad, because I make those things often. But the timing was off. I was so anxious to get down to brass tacks with the nacho construction, I decided a quick trip to Whole Foods was in order to stock up on toppings. (And, by the way, their pico de gallo is fabulous!). For my second attempt, I promise to go with full authenticity and craft them both in the nachomission test kitchen. Stay tuned!